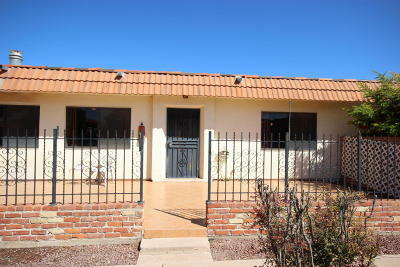 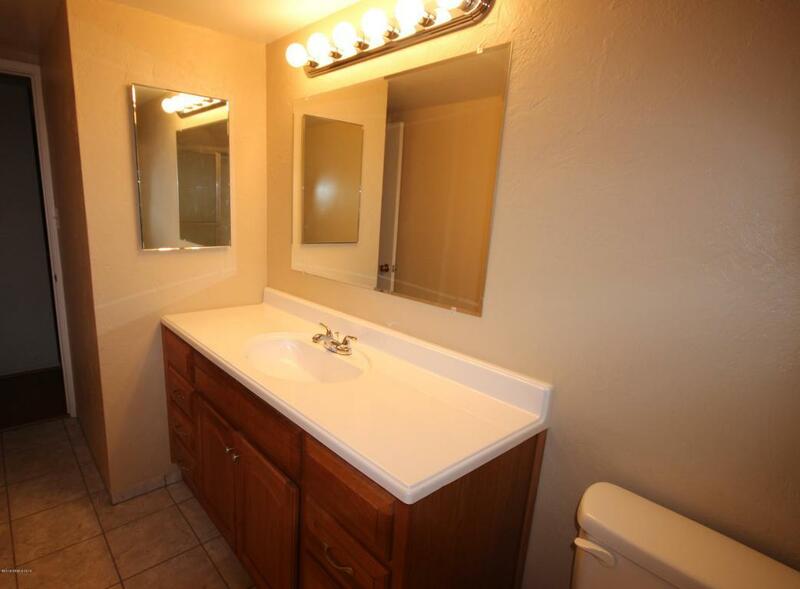 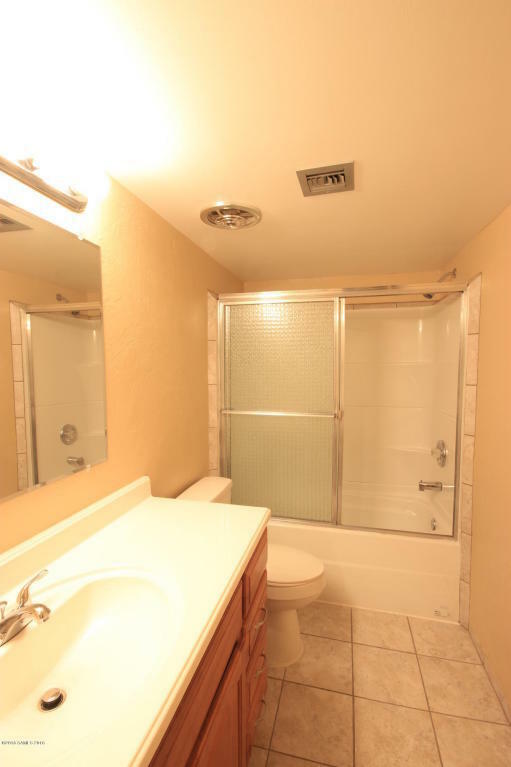 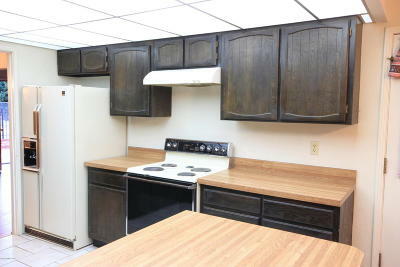 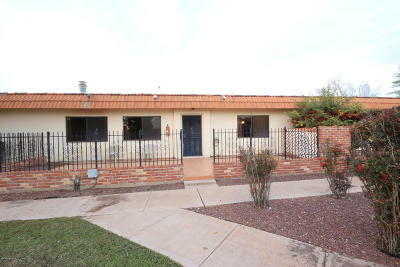 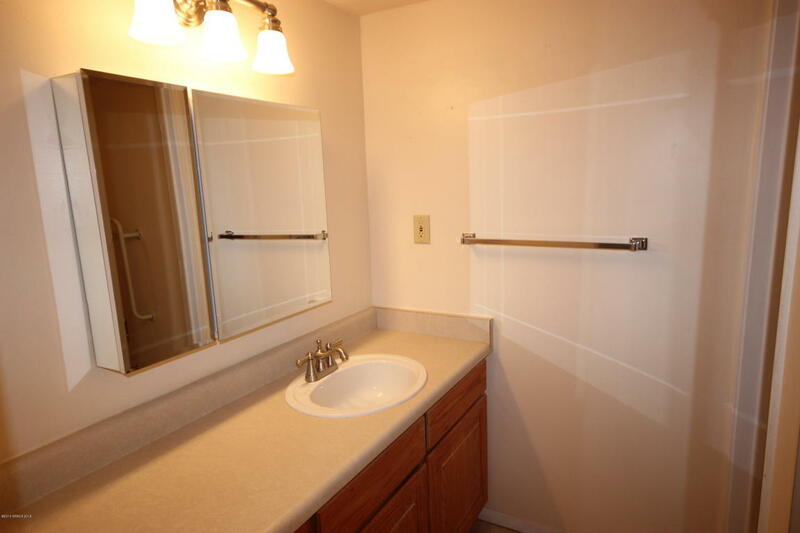 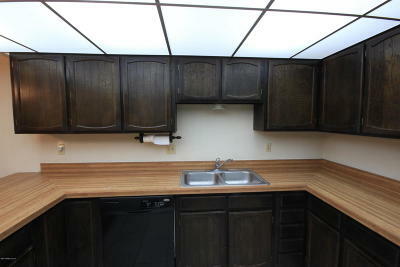 Well maintained large town home with great east side location. 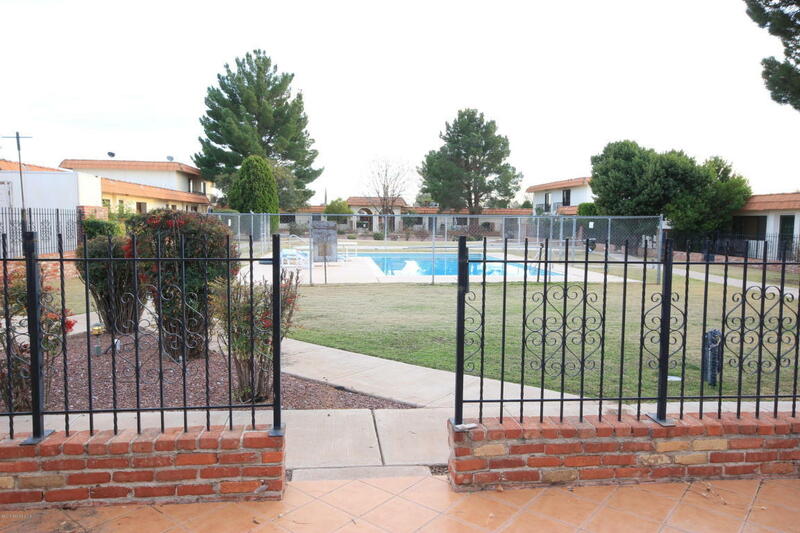 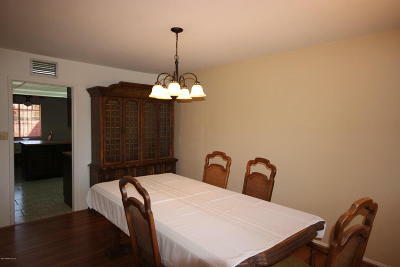 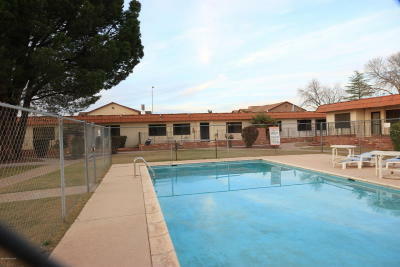 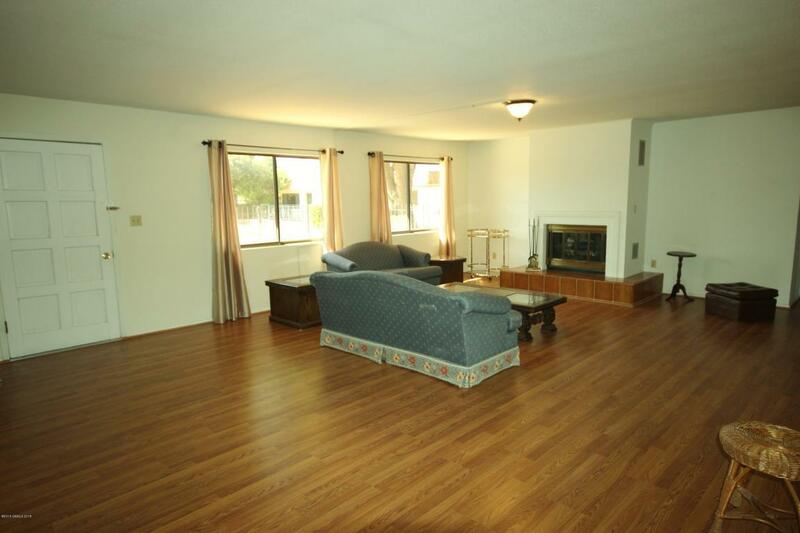 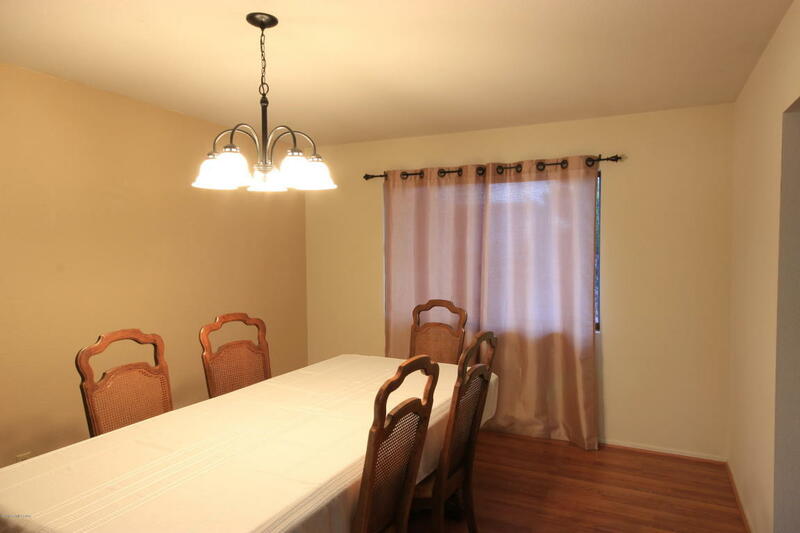 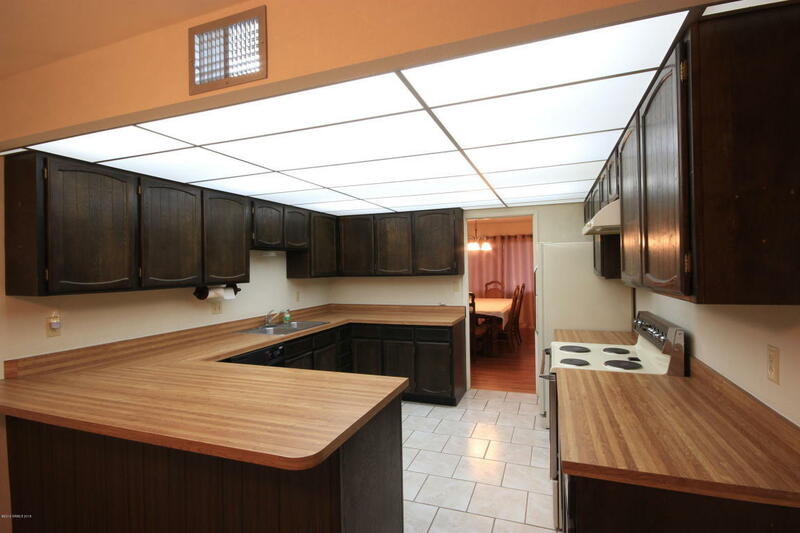 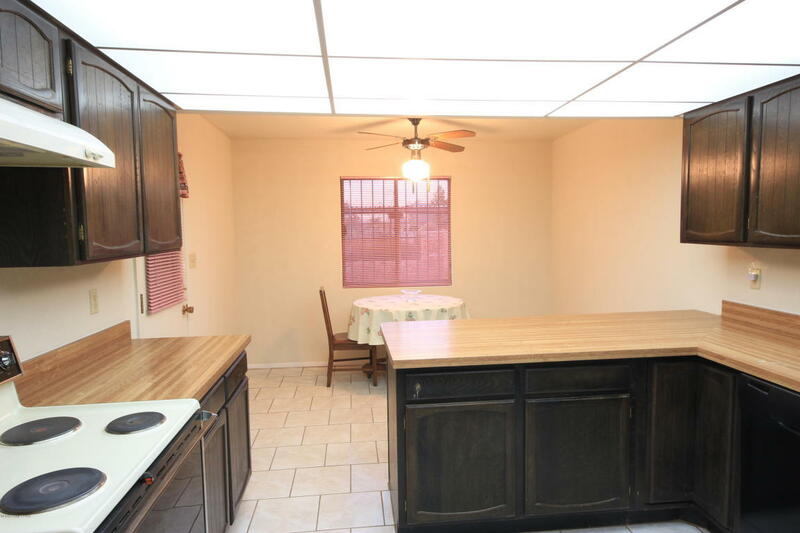 New floor covering and just steps from community pool and well manicured grounds. Plenty of parking. 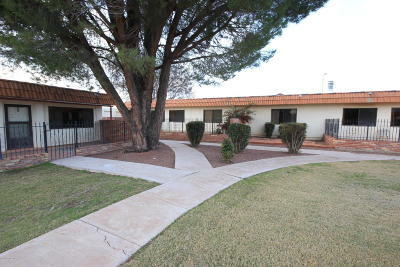 Great for anyone looking for beautiful low maintenance living.